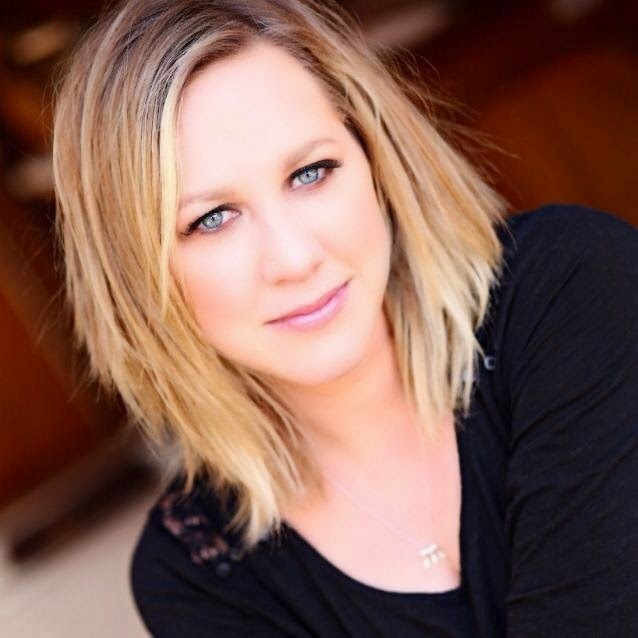 Being the wild child has worked for Mallory Vandaveer for most of her life. She’s the good time girl, up for anything–and everyone in her small town knows it. 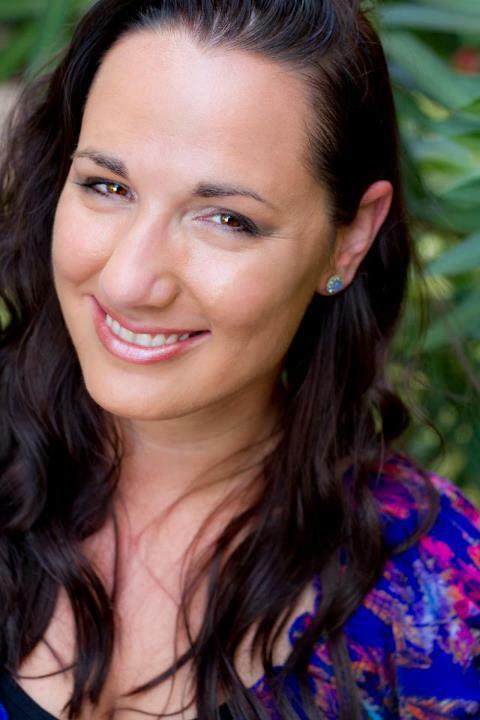 But when her sister came home after years of being away, long hidden secrets came out. Turns out, Mallory isn’t who she thought she was. And now everything starts to feel like a lie. In order to figure out who she is she’ll have to set out on a journey to find the one man who holds the answers. After meeting Mallory in Escaping Me, I couldn’t wait for her story. Finding You was a wonderful read. There was not one thing to disappoint, the story was everything I could have wanted for Mallory. 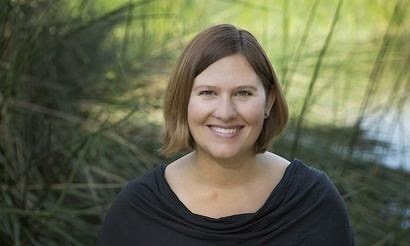 Elizabeth Lee gives readers characters that are struggling and discovering who they are. The journey is filled with heartbreak, secrets, growth and a love story to remember. I loved Boone for Mal. I couldn’t put the book down without knowing where the story was going next and how it would end. 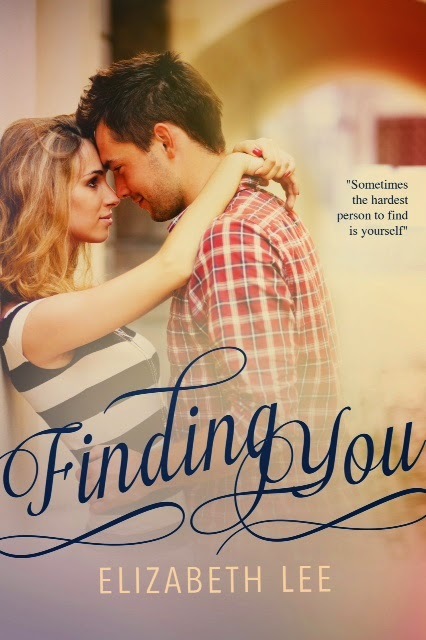 Finding You is not to be missed! I’m thrilled to add Elizabeth Lee to my auto-buy list, I am loving her stories. All she wanted to do was forget. Forget the memory of walking in on her boyfriend in the middle of, well, another girl. Forget how she had her entire life planned out. And, forget about being perfect all the time. Unfortunately, she was Whitney Vandaveer and despite the fact that she moved to the middle of nowhere – she couldn’t. Here’s the thing they quickly found out – sometimes we all need a little help escaping who we think we are. anything is completely possible if you believe. write a book. And I did it! I’m too old to watch them. After Upside Down, I couldn’t wait for Talia and Bran’s story to continue. 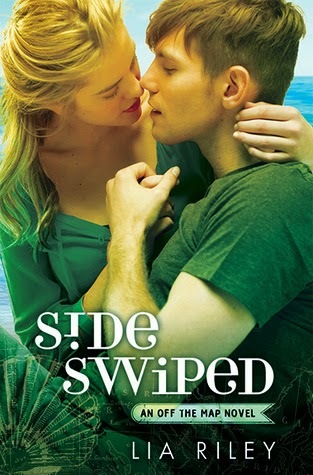 Sideswiped picks right up where their story leaves off. I loved that in Talia and Bran we get characters that are spot on in delivering the emotions and struggles of their age. The alternating points of view really work in pulling you into their story. I’m looking forward to seeing where Inside Out takes their story. C’mon December! Feels like I’ve been waiting forever for this one! When Calla is introduced in Be With Me, I was instantly intrigued. I wanted to know her story…who was she going to end up with and what were her secrets? 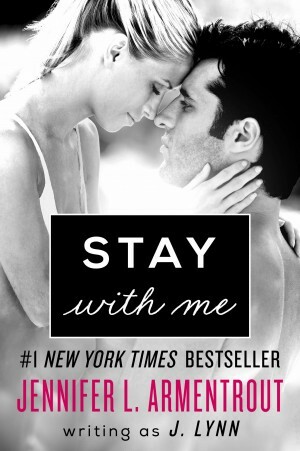 Stay With Me gives us Jackson James…he is my new favorite. With Calla and Jax both keeping secrets, their story is a page turner that kept my eyes on the pages. Teresa, Jase, Cam and Avery all make an appearance and it is always fun to catch up with favorite characters. J. Lynn continues to give readers memorable characters with Calla and Jax and new characters, Reece, Roxy and Katie. Stay With Me is a fast paced, engaging story that will stay with the reader long after the last page. I’m looking forward to J. Lynn’s next book.